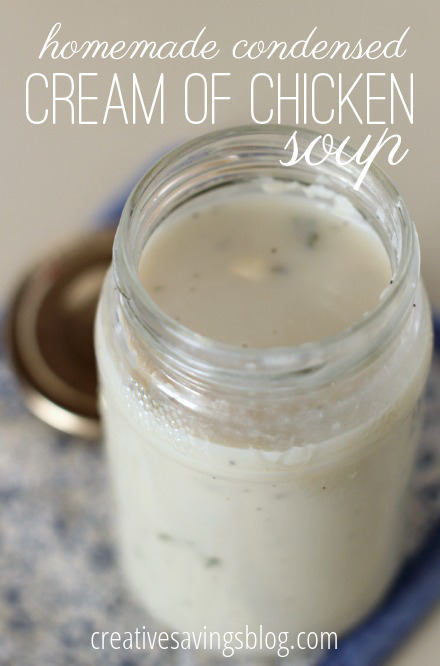 First of all, this Homemade Condensed Cream of Chicken Soup from Creative Savings looks pretty incredible–SO much better than the canned stuff! 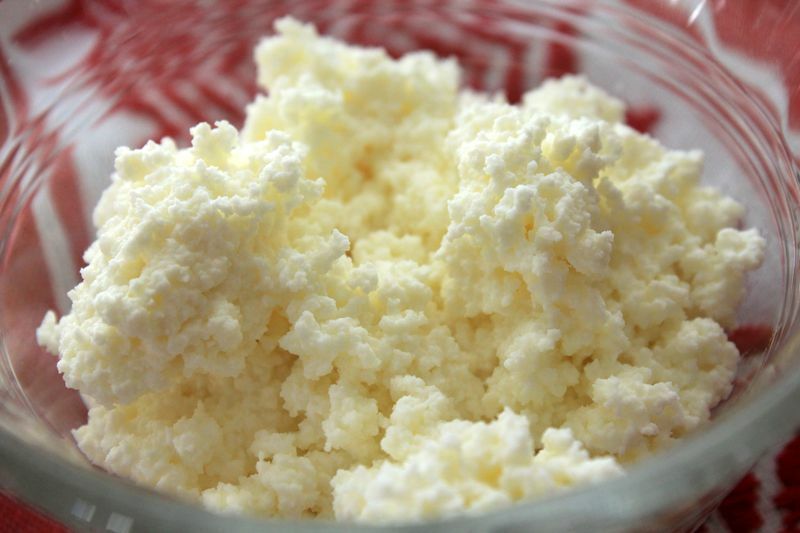 Next, I have always wanted to try making my own Ricotta Cheese! I’m excited to test out this recipe Katie from Life With the Crew. 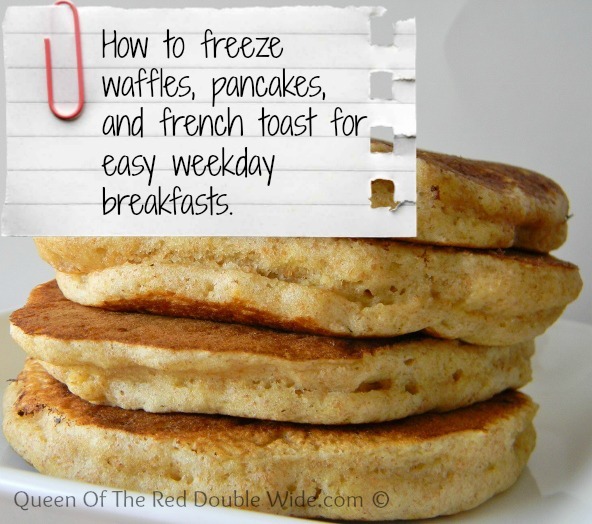 This post on How to Freeze Waffles, Pancakes and French Toast for Easy Weekday Meals from Queen of the Red Double Wide has some great time saving tips! Did you know you can make your own microwave popcorn? 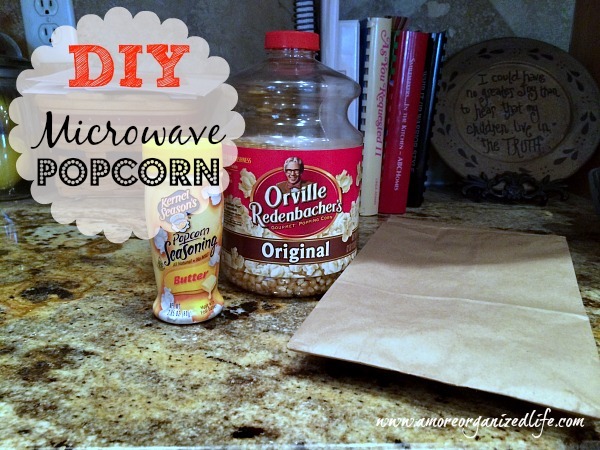 I can’t wait to try this DIY Microwave Popcorn A More Organized Life! 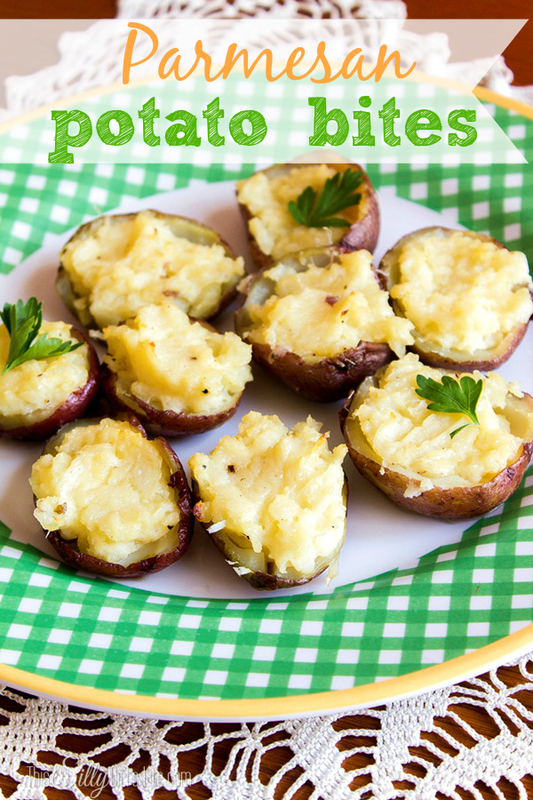 These Parmesan Potato Bites from This Silly Girl’s Life look like they would be great for St. Patrick’s Day! 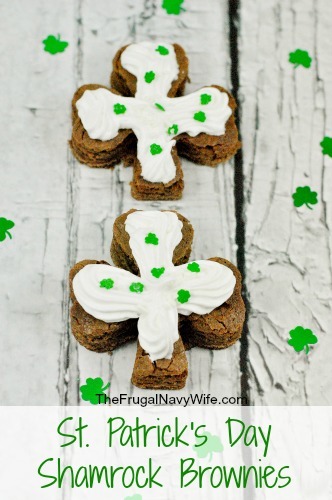 And speaking of St. Patrick’s Day, I love these super cute St. Patrick’s Day Shamrock Brownies from The Frugal Navy Wife! Pretty sure my girls would love them too! 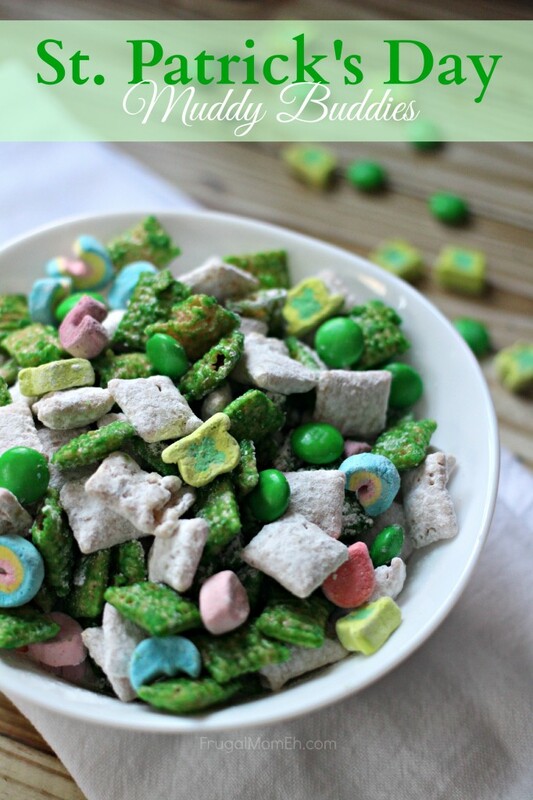 Frugal Mom Eh created these St. Patrick’s Day Muddy Buddies. This would make such a fun snack! But why stop at the food? 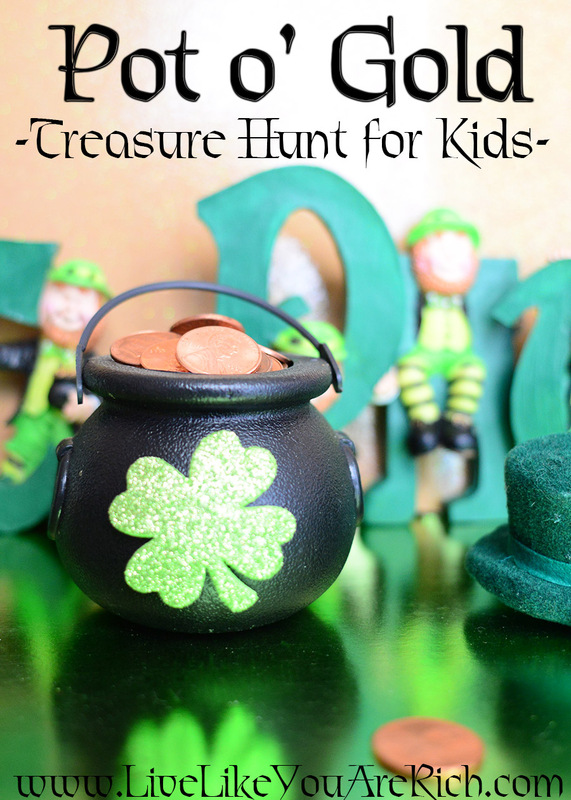 This cute Pot O’ Gold Treasure Hunt from Live Like You are Rich looks like a super fun after school activity! 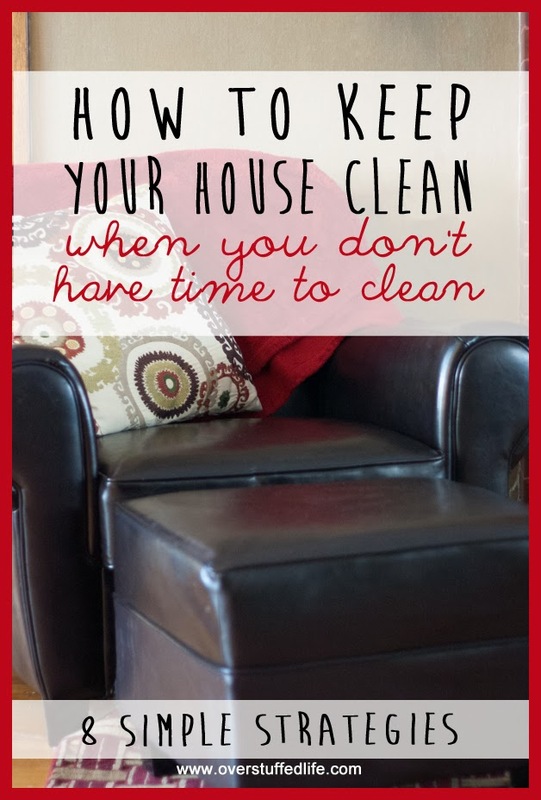 On the spring cleaning front, I loved these 8 Simple Strategies on How to Keep Your House Clean from Over Stuffed Life. But of course sometimes it is our digital life that needs to be tidied! 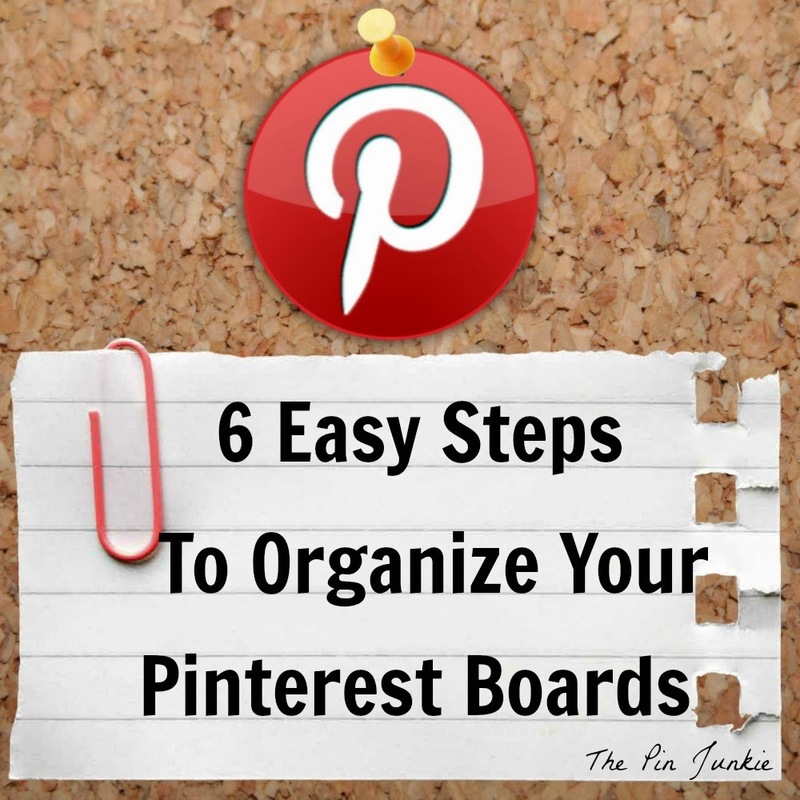 The Pin Junkie has a great post on 6 Easy Steps to Keep Your Pinterest Boards Organized. Thanks for featuring my Muddy Buddies! That’s the only way I make popcorn now–so easy, and so good! 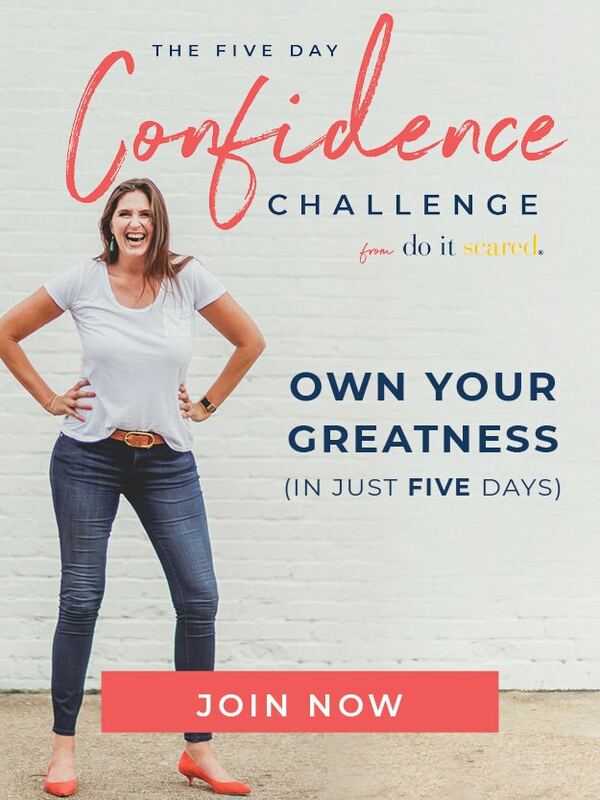 Thank you for featuring my post today! And thank you for always featuring such wonderful posts from around the web every weekend. Good luck with your cheese making – it is fun to do with kids (with adult supervision) because the milk “magically” turns into cheese! Thank you so much for featuring me. I absolutely love your blog and how kind and generous you are. 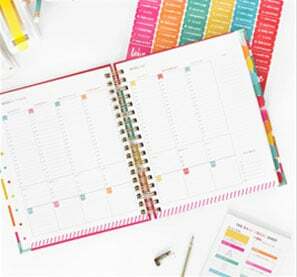 It’s so fun that you share other bloggers ideas :)! 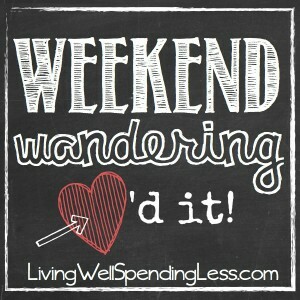 I just wanted to say how much I enjoy the Thrifty Thursday and Weekend Wandering posts – I think I’ve become addicted. Thanks for featuring my microwave popcorn!!! oxygen and produced some people sick with ozone chemicals it putout.